Dhadak is a beautiful film that apart from maintaining a good balance of romance, entertainment and emotion, also sends a strong message. Janhvi Kapoor and Ishaan Khatter are fresh yet pretty good in their craft. Read full review. Remakes are always very tricky and risky as comparisons are inevitable. But at times, certain remakes make their own mark through good performances and a striking climax. Dhadak is one such remake of Sairat. 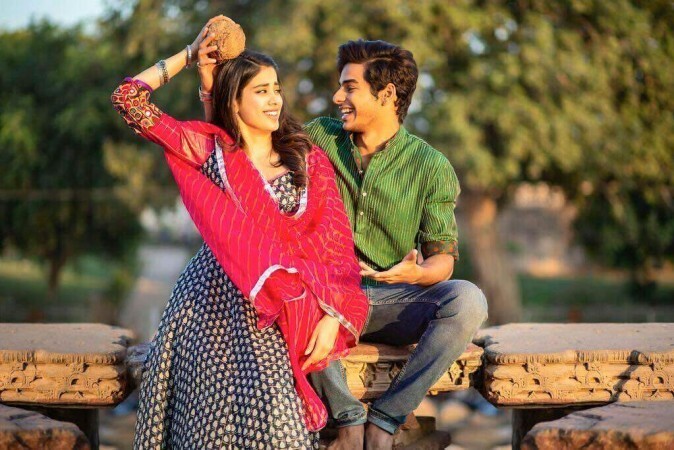 A simple guy, Madhukar (Ishaan Khatter), belonging to a "lower caste" falls in love with a sophisticated girl, Parthavi (Janhvi Kapoor), from a rich "upper caste" in Udaipur. Their love gradually blossoms into a relationship, but it does not remain under the wraps for too long. Parthavi's father Rana Ratan Singh (Ashutosh Rana), who is one of the most powerful personalities in the area, catches the two lovebirds having an intimate moment. What follows next is quite imaginable. Furious over the affair, arrogant Rana Ratan Singh almost gets Madhukar and two of his friends killed, but somehow he and the girl manage to run out of the city. To know whether they are able to live happily ever after or will their story ends on an adverse note, you will have to watch the movie. Janhvi as a debutant certainly puts a great impression. She pulls off the character pretty well. Her acting in the beginning of the first half appears to be somewhat little artificial, but she shines well in depicting emotional scenes. Janhvi certainly leaves a strong mark in the second half of the movie. Being her first film, Sridevi's daughter is exceptional. Ishaan is brilliant all the way. Although he is just two films old, he has inherited the craft beautifully. Ishaan is both charming as well as skilful on the screen. He not only depicted the character of a lover boy with great warmth, his expressions of a boy who is scared for his life looks incredibly genuine. The young actor adds entertainment, emotion and flamboyance to the plot with ease. This is not the first time that Ashutosh Rana has played an antagonist, but like always, he nailed it this time as well. The intensity and anger in his eyes make him perfect for the role. Two other actors – Ankit Bisht and Shridhar Watsar – as Madhukar's friends are also good, and add much value to the film. All in all, all the stars performed well in the film. Dhadak is a heartwarming film that is blessed with some freshness and good performances. The film has a sweet dose of romance, followed by some tense moments, and bundles of emotions. Janhvi and Ishaan's chemistry is adorable. 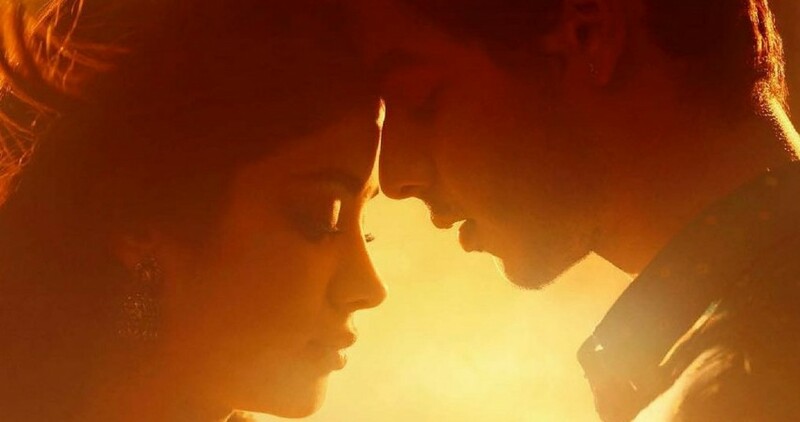 The songs are decent enough, but it is the climax of Dhadak that is most striking. The subject-line seems to be quite common, but the treatment is new. There are certain points in the film where it has been dragged too much. It gets very sluggish at times. 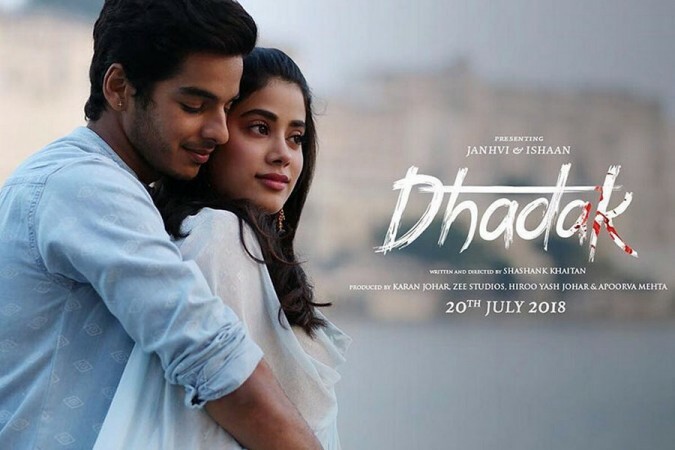 Dhadak is a soulful film that apart from maintaining a good balance of romance, entertainment and emotion, also sends a strong message. Janhvi and Ishaan are fresh yet pretty good in their craft. The climax of the movie is the main USP. You won't regret watching this one.